The EP is often overlooked when it comes year-end retrospectives, but this format can provide us with some very special musical moments and here are some from 2018 that I would not have wanted to miss. A vibrant and eclectic selection where genres never define of confine, but only serve as reference points for where words fail to describe the music; a sort of musical edgeland where ambient and modern classical minimalism co-exists with acoustic, folk, electronica, post-rock, and shoegaze. 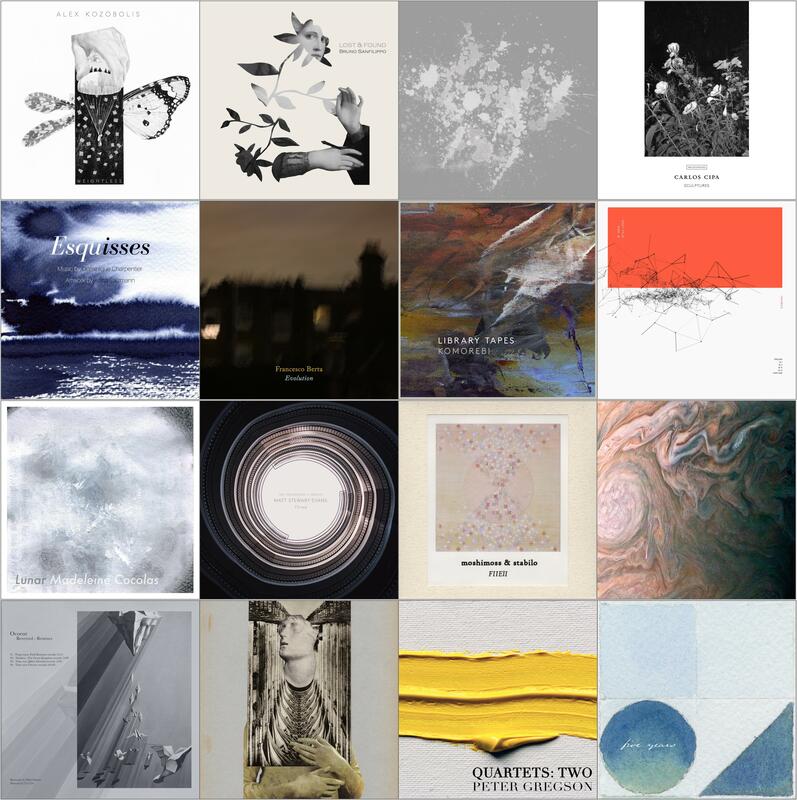 From the delicate minimalism of a single piano to the aching beauty of a string ensemble to the mysterious studio alchemy of the analog fused with the electronic, here is a selection of some particularly memorable journeys in modern & experimental classical music released in 2018. 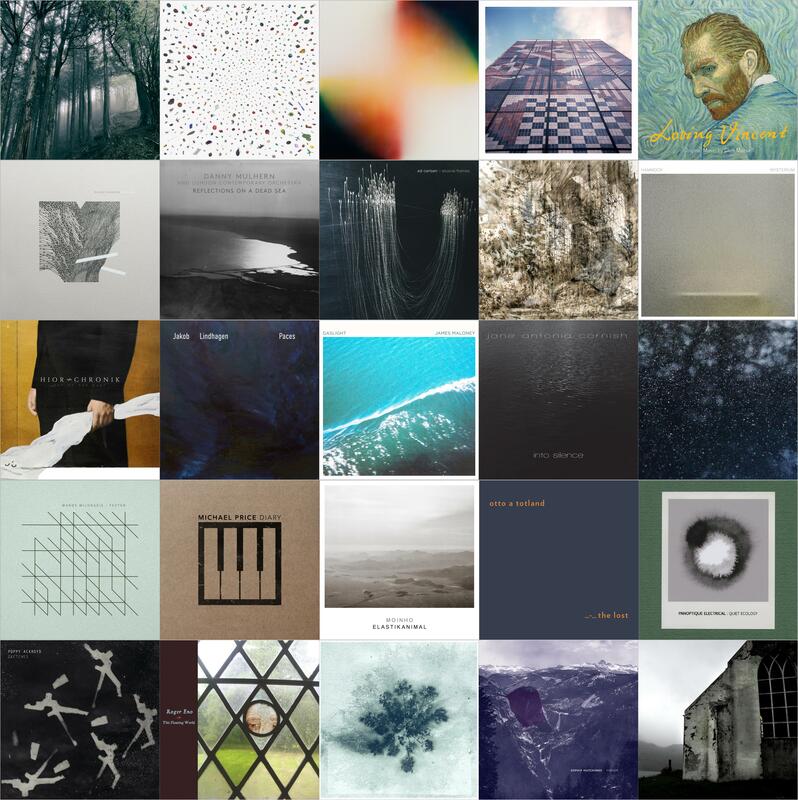 This list can never be big enough to include all the beautiful work done in these genres over the course of a year, but here are 25 albums that left a lasting impression. Here you’ll find rich atmospheres, deep emotional undercurrents, and organic, warm, and tactile soundscapes. 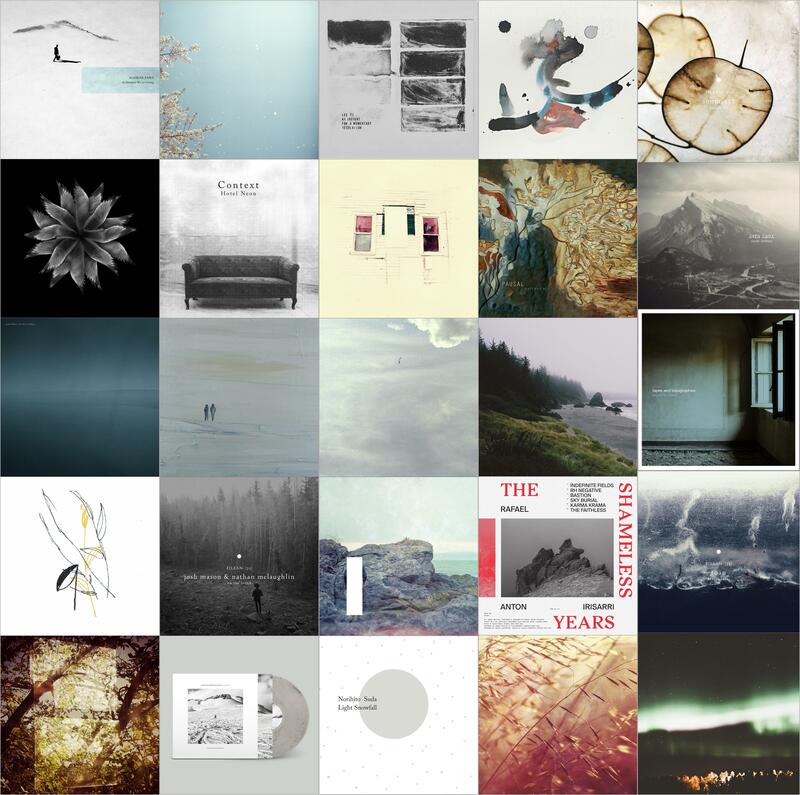 Among these albums we find as much decomposition as composition, an embrace of stillness and naturally occurring beauty. The EP is often overlooked when it comes year-end retrospectives, but this format can provide us with some very special musical moments and here are some from 2017 that you might not want to miss. A vibrant and eclectic selection where genres never define of confine, but only serve as reference points for those of us with inadequate words to describe the music. 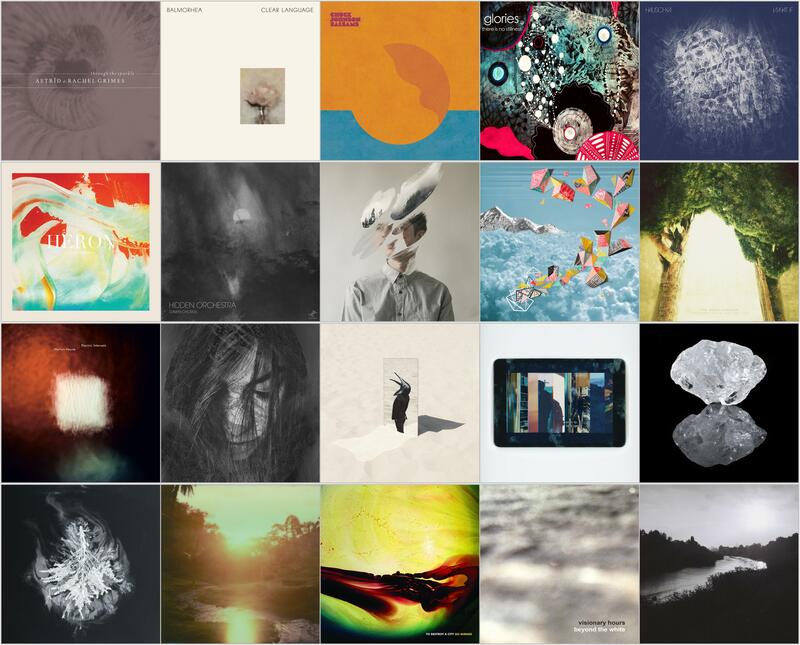 From the delicate minimalism of a single piano to the aching beauty of a string ensemble to the mysterious studio alchemy of the analog fused with the electronic, here is a selection of some particularly memorable journeys in modern & experimental classical music released in 2017.